We continue our twentieth anniversary salutes with an album that encompasses the artistic value and merit of Hip Hop as a sum of all its parts. This emcee from Brooklyn has the heart of a b-boy and the astute intelligence of Langston Hughes put on wax. Known throughout the underground with appearances on albums such as Lyricist Lounge Vol. 1, Soundbombing, De La Soul’s Stakes Is High, and Da Bush Babees’ Gravity on the hypnotic track, “The Love Song”, he later collaborated with frequent partner in rhyme Talib Kweli to become Black Star and to drop their undisputed classic self titled debut album in ’98. This left the door wide open for speculation and anticipation for a solo debut. The debut he delivered was instantly loved by critics and heads alike – everybody knew that this album was special and would officially mark him as a star. 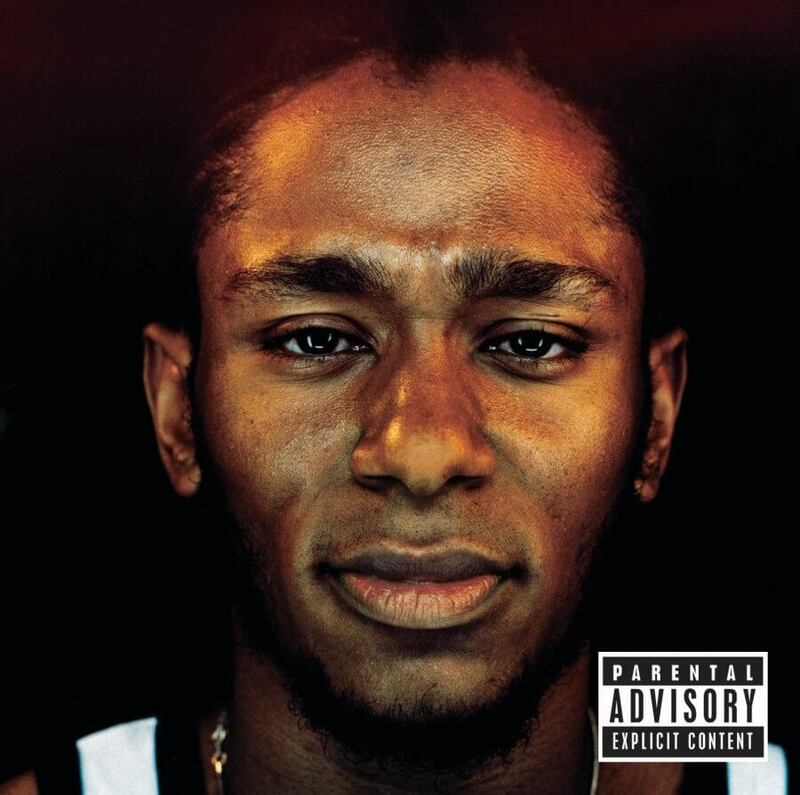 We salute Mos Def (pre Yasiin Bey) and his debut offering, Black On Both Sides. The album was lead off with the instant classic single, “Ms. Fat Booty“, which had him lusting, and eventually falling, for a woman that doesn’t want a future with him, over an infectious Ayatollah production. It was an intriguing yet playful first single and it set the tone for what would be a mixed bag of greatness. 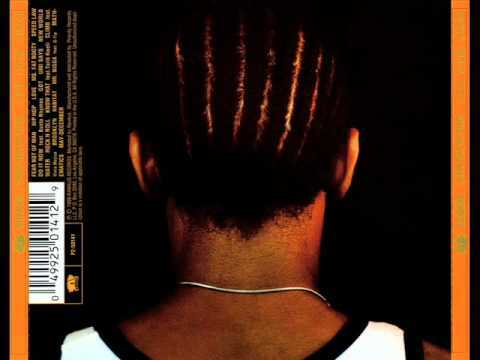 While he kept it fundamentally Hip Hop with blazers such as “Got”, “Fear Not Of Man”, “Mathematics”, and “Hip Hop”, he also expands his musical influences and tastes with cuts like “Rock & Roll”, the jazzy stylings of “Climb” and the much heralded “Umi Says”. Mos brought forth intelligent lyricism mixed with socio-political themes, Black awareness, and just straight out spitting. Diverse in overall sounds, the production here was a refreshing blend of live instrumentation and boom bap that reflects the Brooklyn environment he bleeds all throughout BOBS. From Premo’s crazy contribution on “Mathematics” to 88 Keys on “Love” and Ali Shaheed Muhammed on “Got”, this album was draped in soothing and at times thumping production and enough diverse musicality to have legitimately something for everybody on it. Subsequent albums such as Tru3 Magic, The New Danger, and The Ecstatic would provide mixed to solid reviews and acclaim, but Black On Both Sides stands as his magnum opus, and one that will remain celebrated for another twenty years, as it can more than stand the test of time against anything out today. With that said, here’s a toast to a truly incredible debut. Happy twentieth!